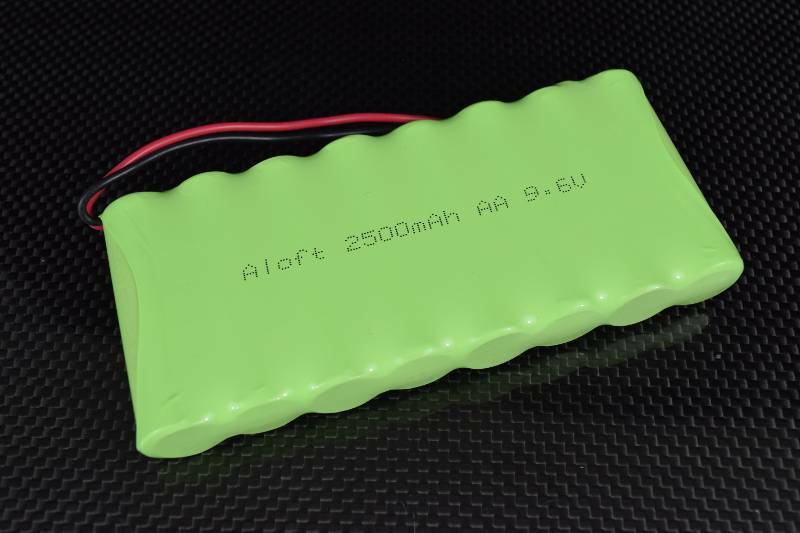 This is a flat 9.6 volt, 2500 mAh, AA NiMH transmitter battery pack. This transmitter pack fits some Futaba, HiTech, Airtronics / Sanwa transmitters. Check the specs below to be sure it will physically fit into your transmitter and has the correct plug. Made of high quality matched NiMH 8 x AAA low self discharge cells with universal servo connector with 22 AWG wires.